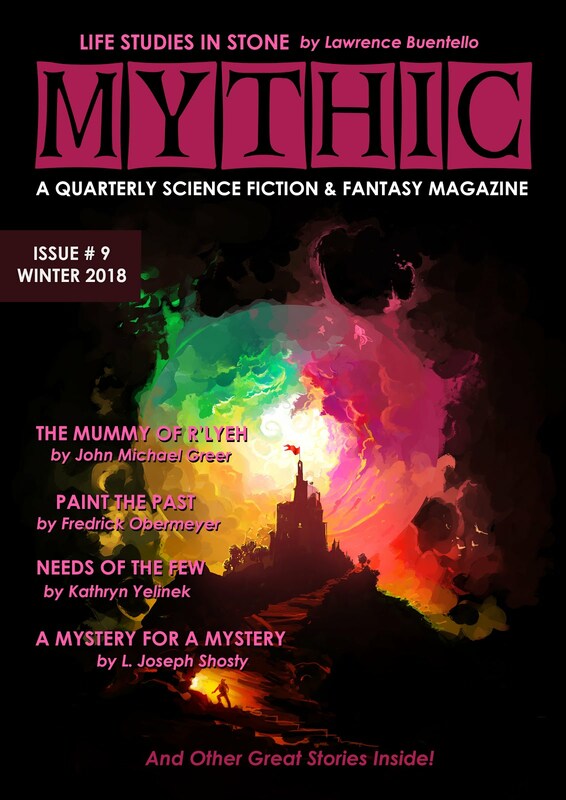 WANT ALL TEN VOLUMES OF THE ARCHDRUID REPORT ESSAYS? BUY THEM HERE! During its eleven year run, The Archdruid Report was one of the most controversial and widely cited blogs on the future of industrial society. 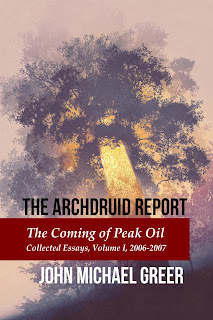 This first volume of the collected essays from The Archdruid Report covers the years 2006 and 2007. In these essays, peak oil -- the peaking of world conventional petroleum production, and the beginning of its inexorable decline thereafter -- becomes a lens through which to study the predicament of our time, and begin preparing for the arrival of the Long Descent.